Jewelry Exclusive - Seacrest Stingray Pendant! 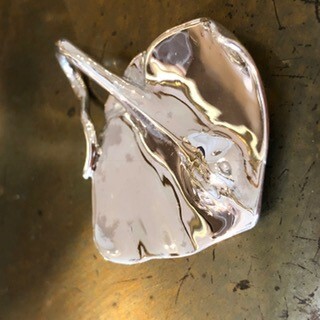 Designer Alexis Kletjian designed a stingray pendant to benefit our school. Available in two sizes, each pendant costs $265. Twenty percent of all pendants sold this year will benefit Seacrest. The perfect graduation or convocation, Mother's Day, or alumni gift. Cherish the Seacrest legacy with the stingray pendant. Designer Alexis Kletjian will have a pop up shop after flag and stingray pendants will be available for purchase. 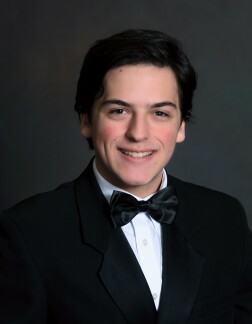 Designer Alexis Kletjian will attend the fashion show and have items available for purchase. The grades who sell the most tickets get awesome prizes. 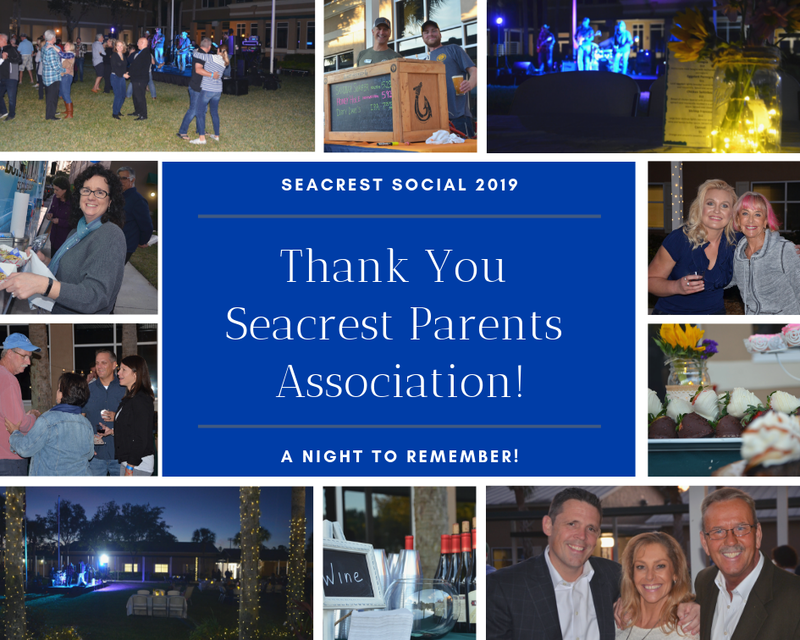 Thank you to the sponsors, friends, and community members who worked tirelessly to put this entertaining event together. 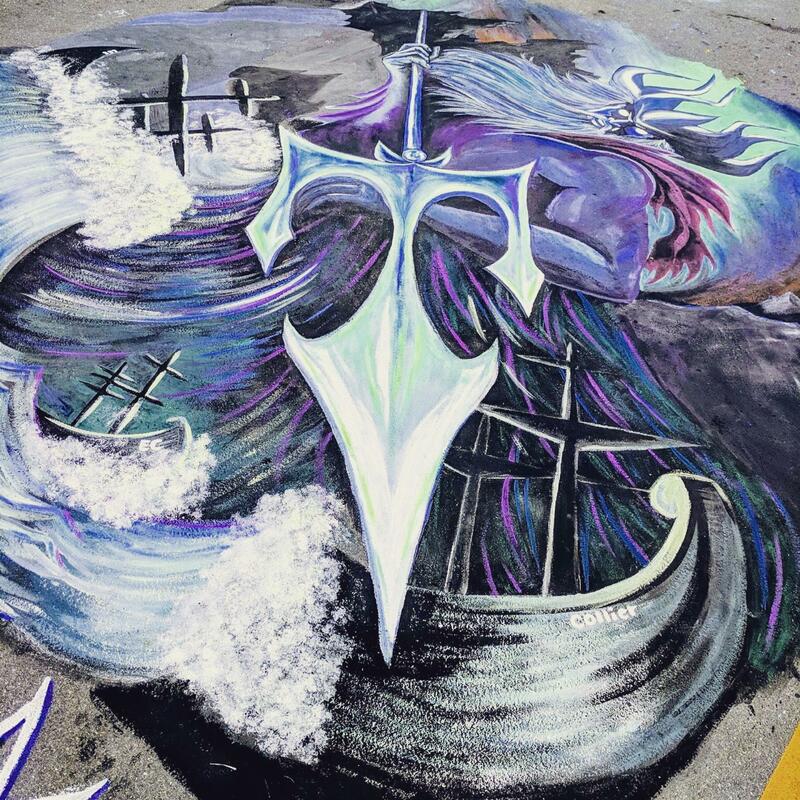 Cheer on Seacrest students as they work to complete two chalk squares - one for Lower School, one for Middle and Upper School - in this fun annual event in downtown Naples. Upper School won the Popular Vote at last year's competition. 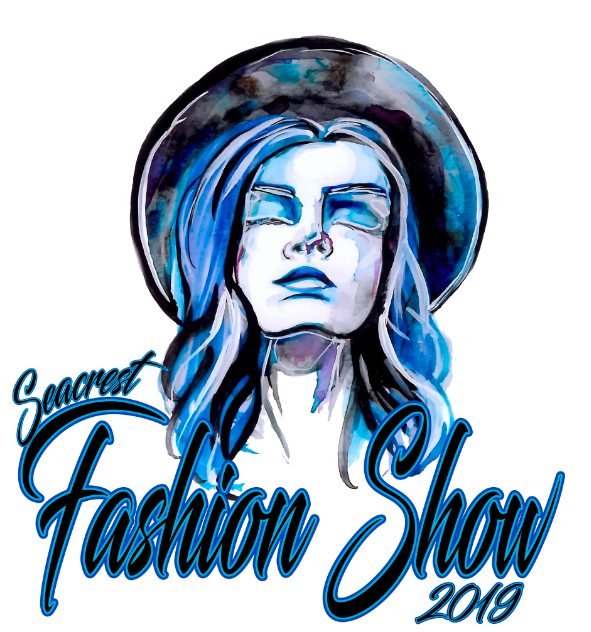 Seacrest students present our 2nd Annual Fashion Show. 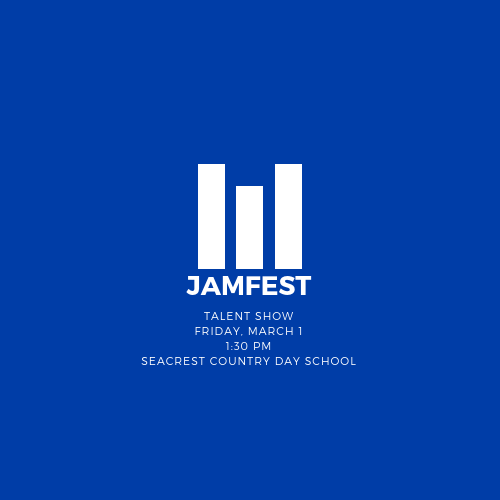 This student-produced event will feature fashions from Naples boutiques modeled by Seacrest students, teachers and special guests. Admission is free. 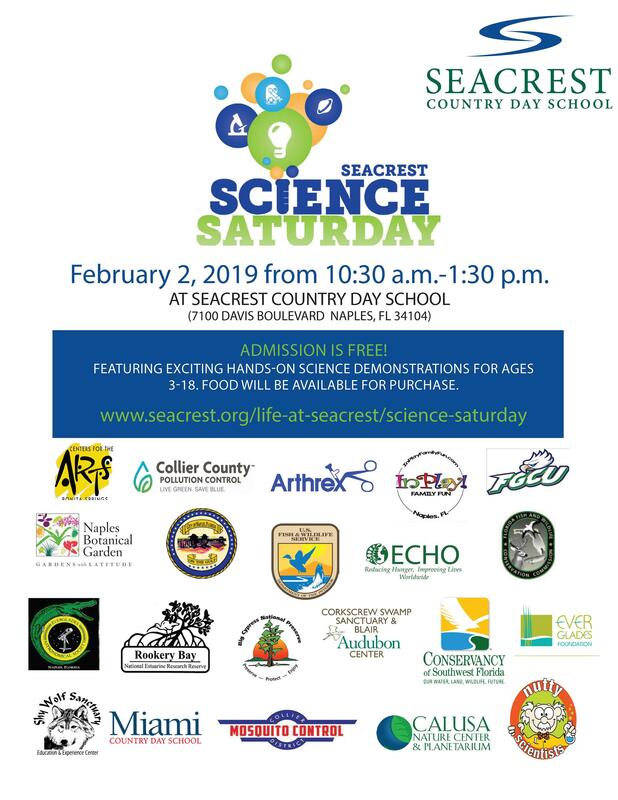 Seacrest is partnering with local science organizations to provide a day of fun and exploration. Exciting demonstrations, hands-on activities, and interactive exhibits will keep kids busy for hours! 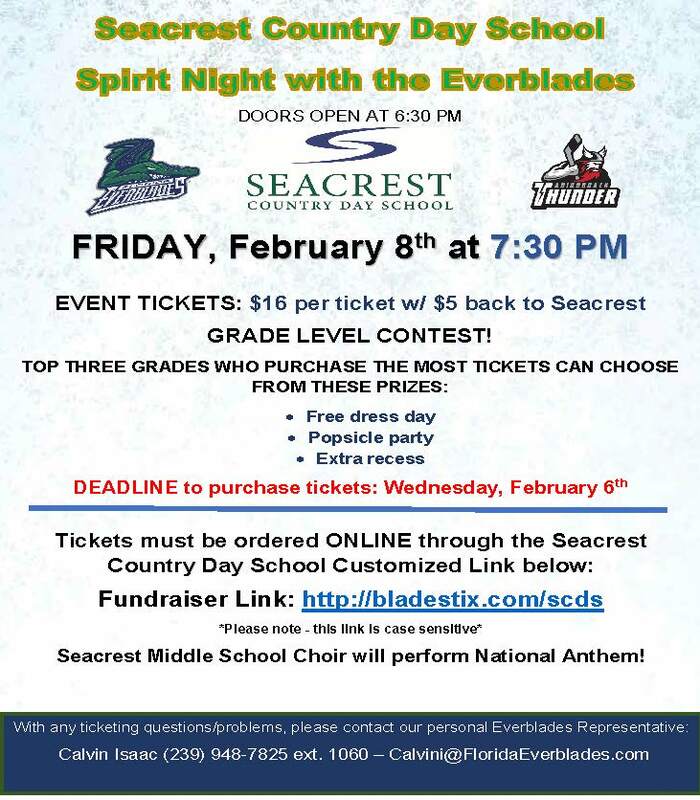 Have Something Positive to Share About Seacrest? Click Here to Leave a Facebook Review! Share The Wave with family and friends who may be interested in joining our community. 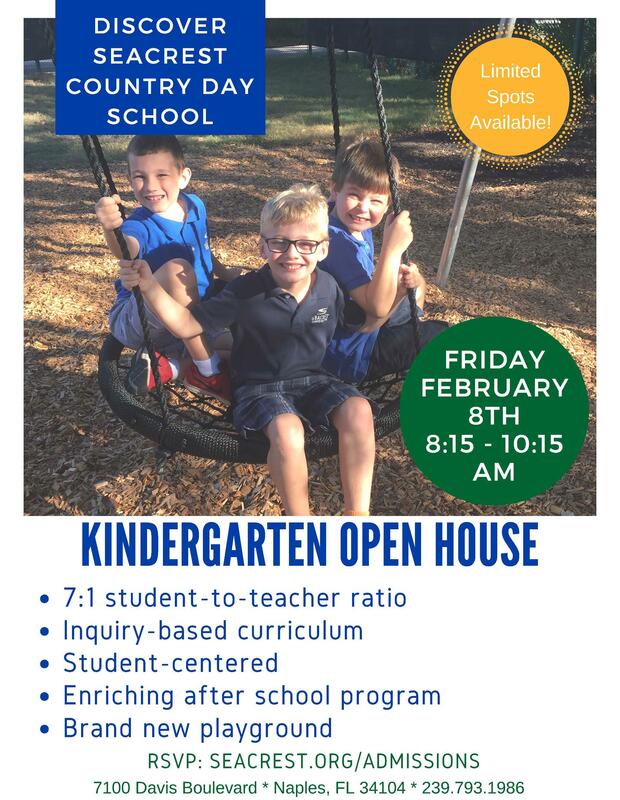 The Kindergarten Open House is coming soon!